Mitsubishi Chemical America donates $50,000 to help those impacted by Hurricanes Florence and Michael. 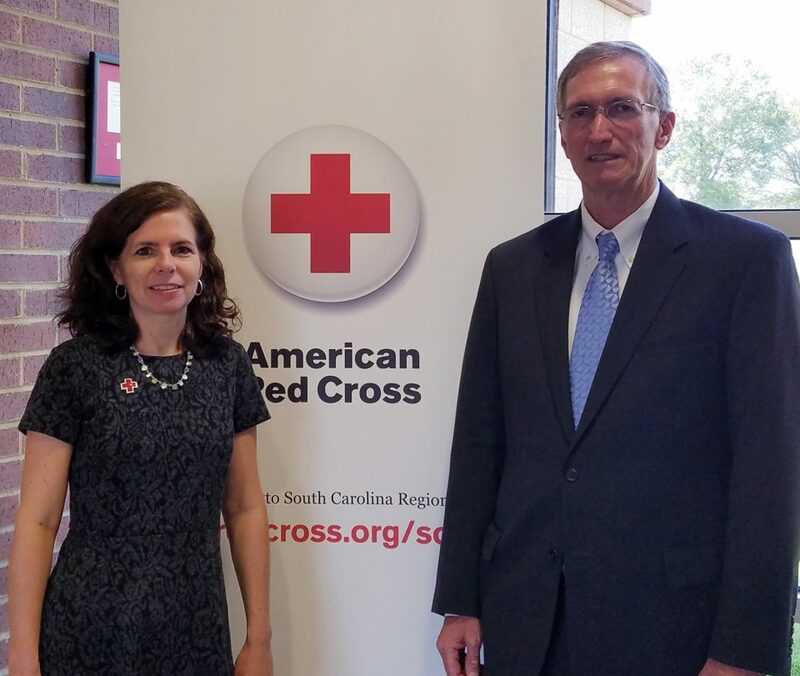 New York, NY – In support of those impacted by Hurricanes Florence and Michael, Mitsubishi Chemical America, Inc. (MCA) has donated $50,000 to support the American Red Cross Disaster Relief Fund. MCA will also be encouraging affiliates and employees to donate and support the communities in which they live and work. To increase the level of impact on the communities in which we call home, each MCA affiliate is also encouraging employees to consider making personal donations to the American Red Cross, United Way or other charitable relief agencies of their choice with the goal to provide substantial assistance to most appropriate charity relief organizations. In 2017, former Mitsubishi Chemical, Mitsubishi Plastics, and Mitsubishi Rayon merged to form Mitsubishi Chemical Corporation – combining over 80 years of knowledge and experience across numerous industrial and technological industries. With over 40,000 employees from 378 affiliated companies in 32 different countries, all under the parent company Mitsubishi Chemical Holdings Corporation (Tokyo, Japan), Mitsubishi Chemical Corporation is a leading chemical company in the world. Headquartered in New York, NY, Mitsubishi Chemical America is one of the 4 regional headquarters established by Mitsubishi Chemical Corporation. Our 21 group companies provide products and services to customers in North and South America.